Bulging pockets caused by wallets, keys and cell phones have long been part of men’s fashion problem. While some live with it and others solve it with bags and sometime, less-than-elegant solution like waist pouch. 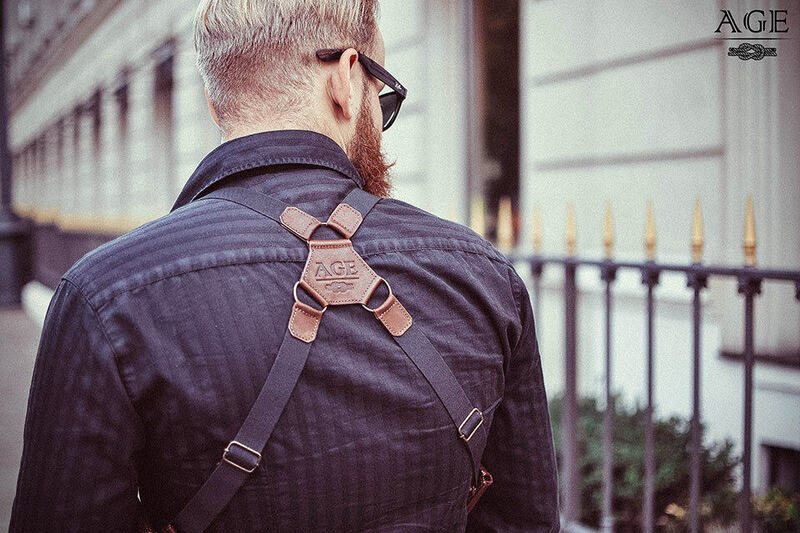 But you don’t really have to with the Phonster Handcrafted Holster by Ukraine-based leather goods maker, AGE. 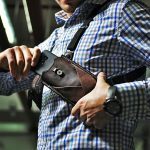 The idea is ridiculously simple, but it solves the problem of bulging pocket and eliminate the need to carry a bag to stash those three or more essentials. 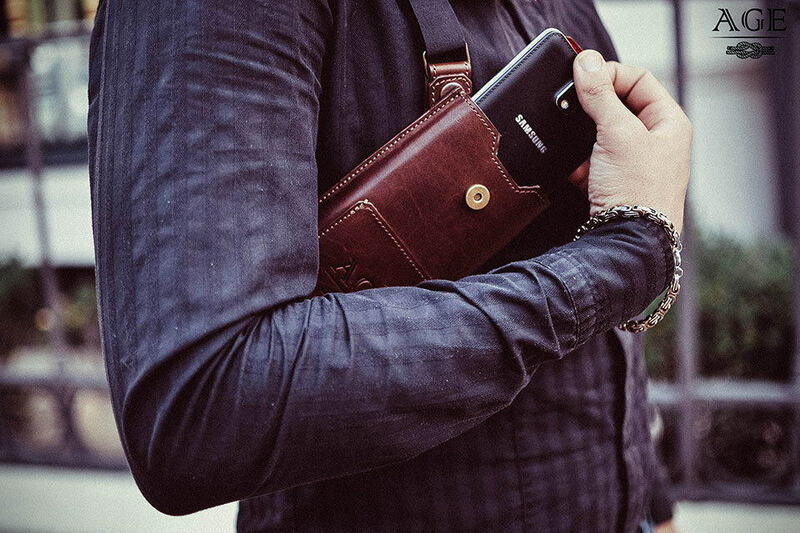 Well, that’s if you don’t mind looking like a detective because Phonster is exactly what it sounds like: it is a holster for phone and/or any other every day carry you may have, and you wear it like silver screen’s detectives do: over your shoulders. 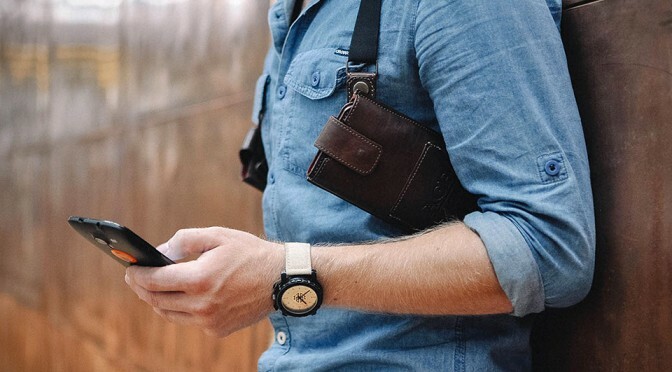 While shoulder holster may not work for real cops, it seems like it is a perfect solution for stashing your handset, wallet and stuff, giving you quick and easy access whenever you need those items. Plus, it looks pretty awesome too – if you don’t mind looking like a dated movie detective. Personally, I quite like the idea. 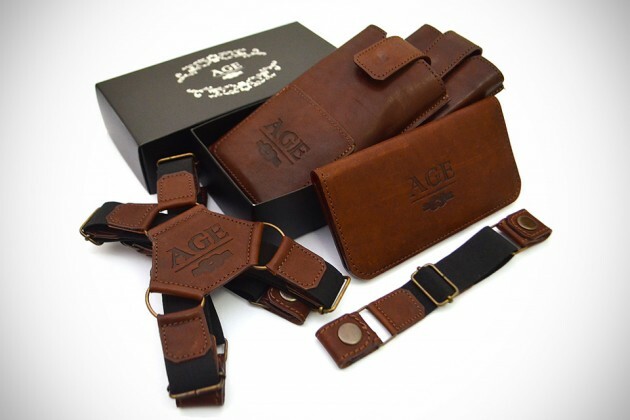 We thought AGE Phonster Handcrafted Holster projects a classy image that reminds of us of the roaring twenties. 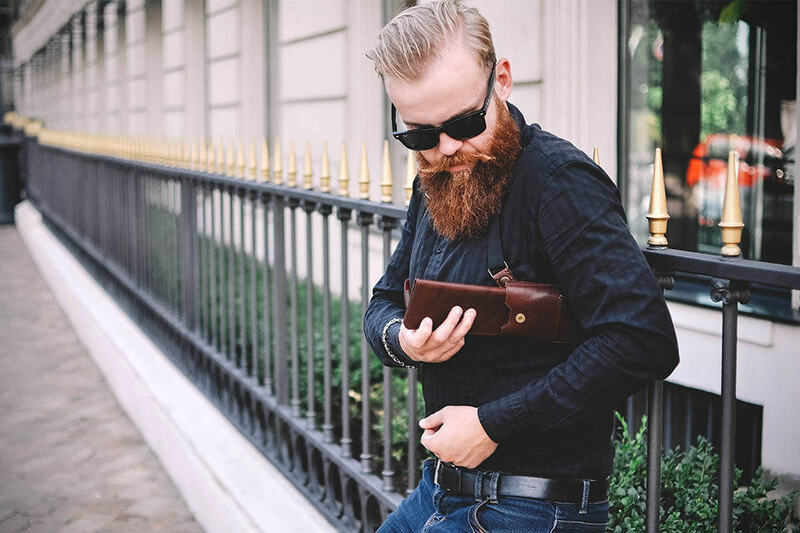 Handcrafted from genuine leather using traditional methodology, Phonster consists of a pair cases with magnetic closure for your phone and wallet, and a quartet of regulated clips that allows for fitment adjustments. 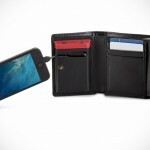 Each case has a nifty pull-tab to facilitate easy (and stylish) retrieval of the handset or wallet, and an extra pocket for smaller items like keys, credit cards, or flash drive. Available to fit a range of phone sizes, Phonster can be acquired through Kickstarter as a pre-order for $59 and up, depending on the ‘configuration’ and how soon you act on it. 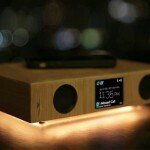 You can catch Phonster in action in the embedded video below. 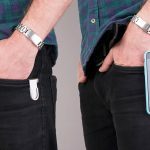 Placeon: Having A Phone On Your Belt Never Looked This Cool And Stylish!